Venue and times: This group will meet for lunch monthly on the 4th Thursday at 12.00 noon starting in April. 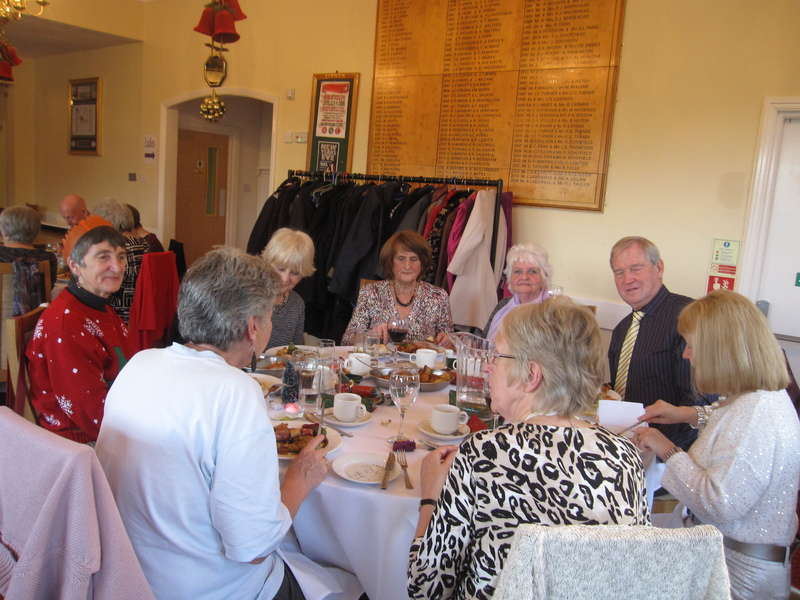 This Group is for members to meet up socially and have lunch together and more than likely put the world to rights. Members will take turns choosing and booking a venue and we are hoping to visit restaurants/pubs around the area. This is another way of making new friends and also seeing our regular ones in a relaxed atmosphere.